Fan Art Friday is back, and now accompanied by another alliterative Friday Feature – Friday Night Facebook Fights! 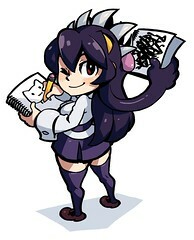 This excellent portrait of Filia by Dummy04 really caught my attention. Cerebella looks bold in brash in this great drawing by Pixiv’s 綾小路うり. This dynamic piece by Lisu-C shows off Peacock’s vast arsenal. HyperShadowX1 drew this awesome picture of this mysterious and creepy girl-thing. 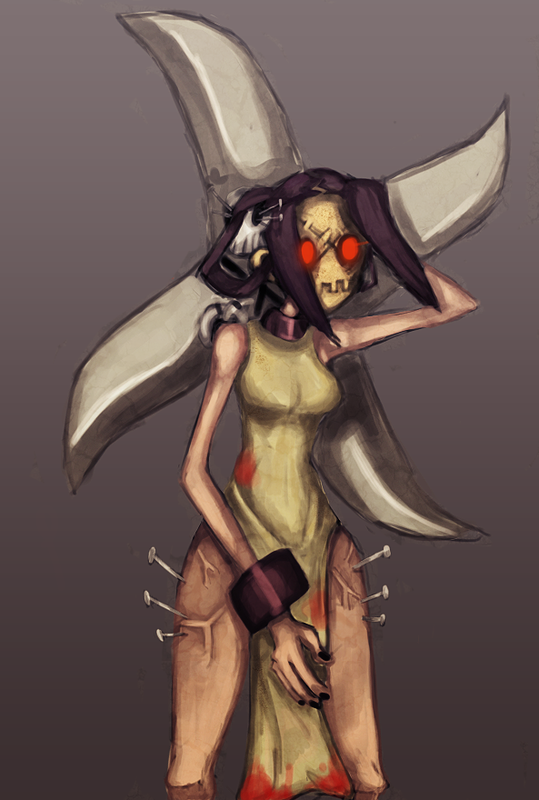 Dommy04′s Filia is amazing and the best of this friday’s batch of fan art, well… at least in my opinion. I agree, I’m the 4th artist but it’s true that Dummy’s Filia is great. She’s an amazing artist. 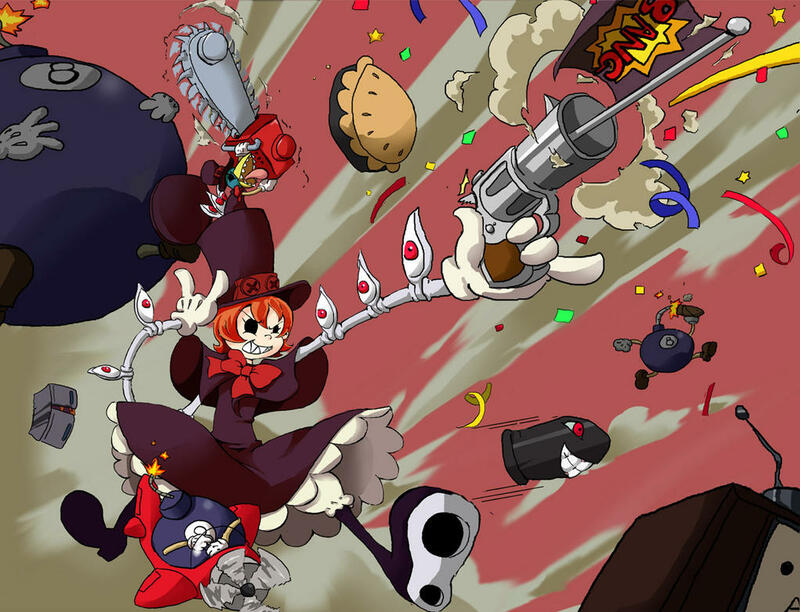 I agree with you, its a really great fan art.